As we head into the middle of the year, it may be time for some well-deserved R&R. Of course, even with the best intentions for relaxation, summer travel can still be a stressor — the flights, the jet lag, the crowds. But at these eight spa getaways, you can satisfy that summertime travel itch — and devote some well-deserved time to taking care of both your mind and body. 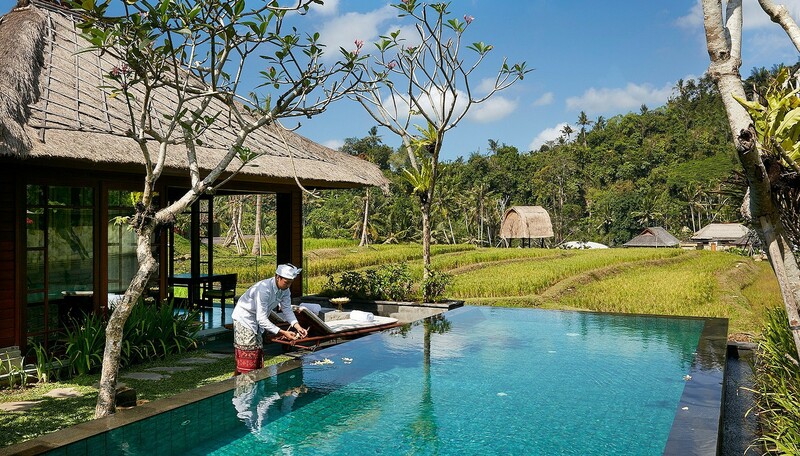 Named for the Sanskrit word for temple, Mandapa, a Ritz-Carlton Reserve is the perfect retreat for those looking for an off-the-grid escape. The property is kicking off the new Master Healers Series this summer, inviting reiki practitioner Nicky Kassapian and renowned massage therapist Julian Eymann to host programs from June 25 to July 8 and September 4 to 15, respectively. 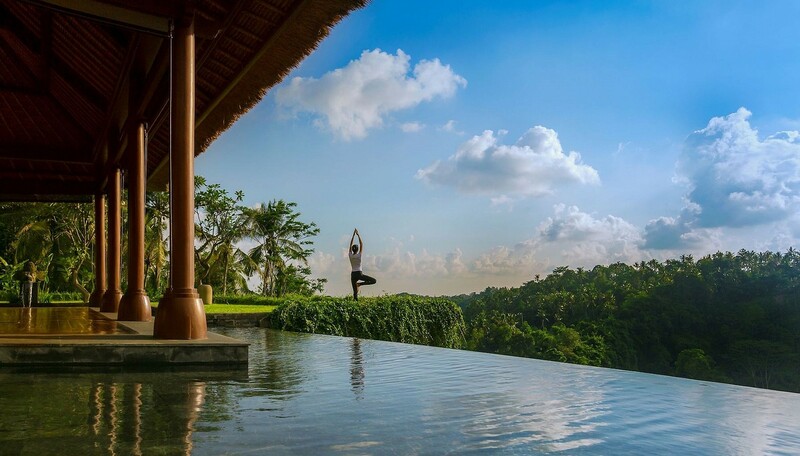 The masters will employ their specialisations to create personalised itineraries to help each guest address their most pressing wellness concerns. In addition to the spa’s expansive offerings, Kassapian will be offering energy healing workshops, and Eymann will be available for exclusive massage therapies while on the property. 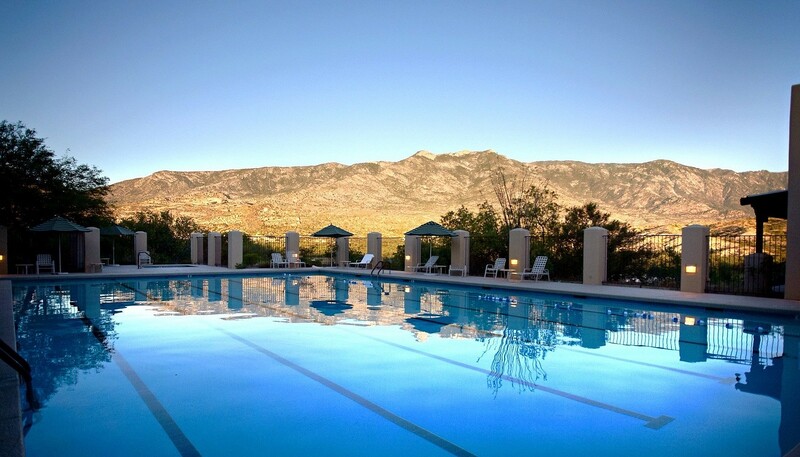 Arizona’s Canyon Ranch is known for its programs that take an intense look at overhauling guest’s lifestyles and habits in favour of healthier alternatives. For the ultimate deep dive into wellness, the spa’s Life Enhancement Program offers guests the opportunity to concentrate on the interests, concerns, and intentions that deserve their full attention, giving them the tools to enact real changes in their life and health. In addition to fitness classes, the week-long retreat includes wellness workshops, appointments with physicians and nutritionists, state-of-the-art laboratory testing, and relaxing spa services. 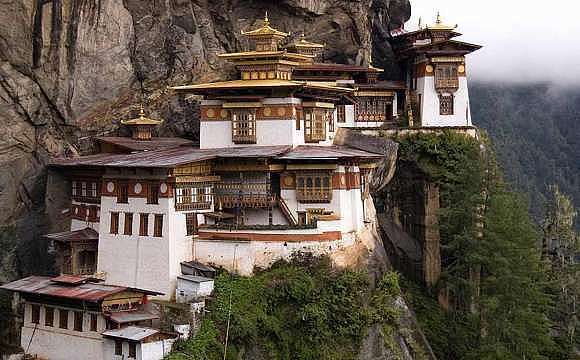 Embark on a spiritual journey this summer by attending one of Amankora’s Meaning of Life Retreats, which run from May 23 to 31 and September 10 to 18. 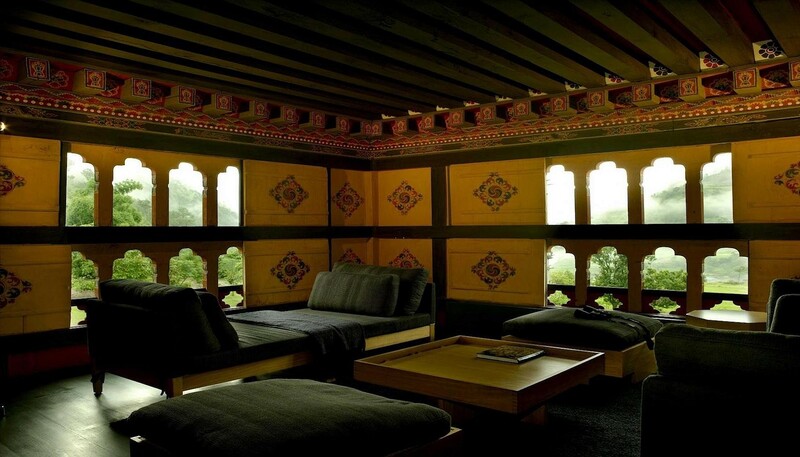 The retreat will take guests through four of Amankora’s sleek and supremely luxurious lodges in Bhutan’s Thimphu, Gangtey, Punakha, and Paro valleys. 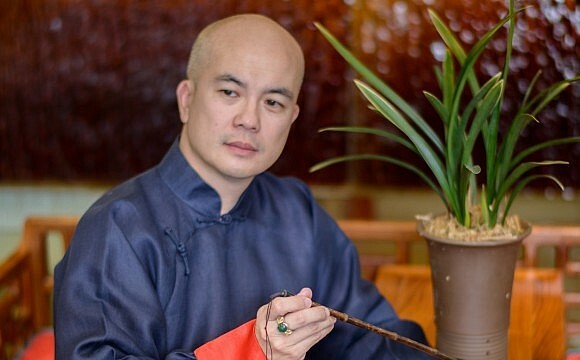 At each stop, a prominent monk from the ancient Neyphug Monastery will guide them through lectures, meditation, yoga sessions, and temple visits. At the end of the 8-night trip, guests feel rejuvenated and reawakened thanks to a deeper understanding of the simplest — and most complex — Buddhist philosophies. 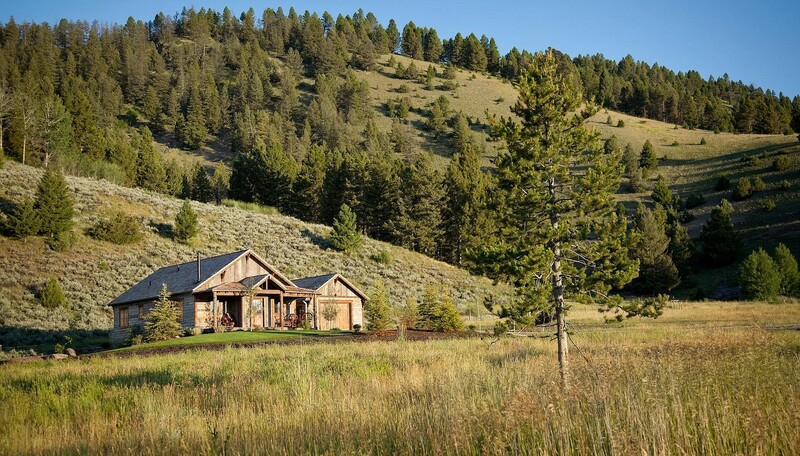 Take the time to reconnect with nature this summer at the Ranch at Rock Creek. The idyllic Montana resort has recently introduced its new Forest Bathing meditation experience, which has been inspired by the Japanese practice of Shinrin-yoku — which promotes healing by simply being in the forest. 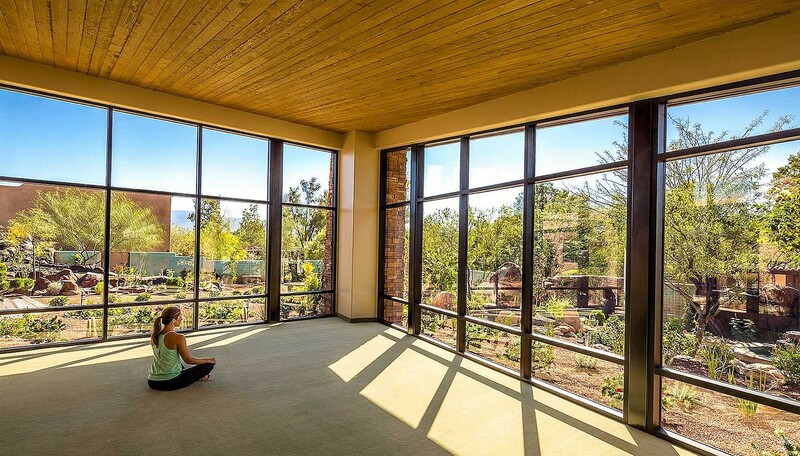 The guided meditation works to help guests unwind by immersing them in the natural beauty of the Ranch’s alpine forest, leaving them with an elevated mood and boosted immune system. Guest can deepen their connection with nature by heading out on one of the property’s many outdoor activities, from gentle hikes and photography workshops, to horseback riding, fly fishing, and archery. Recalibrate your body and mind at the grand Hotel Royal Evian this summer. The opulent property, perched above scenic Lake Geneva, has introduced an all-new three-day balance program designed to help guests relax, reset, and unwind. After beginning each day with a personalised workout with a private coach, guests head to the La Prairie–stocked Evian Spa for three treatments. 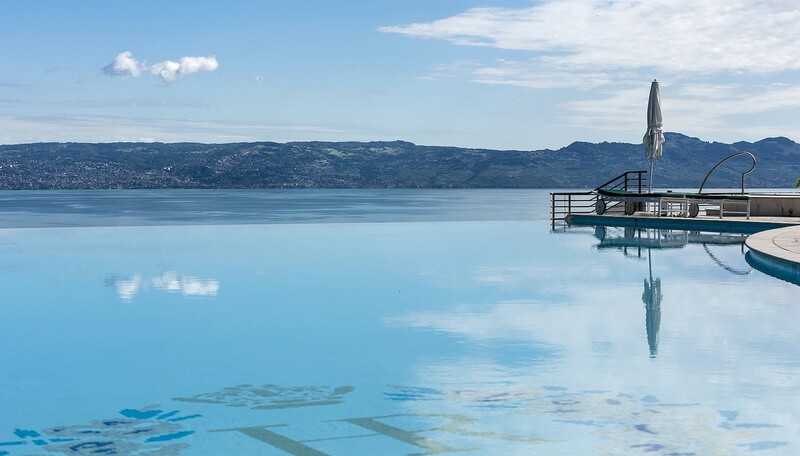 When not being pampered at the spa, guests can lounge at the hotel’s breathtaking pool, enjoy detoxifying meals prepared by a dietician, and sip on plenty of Evian mineral water directly from the source. 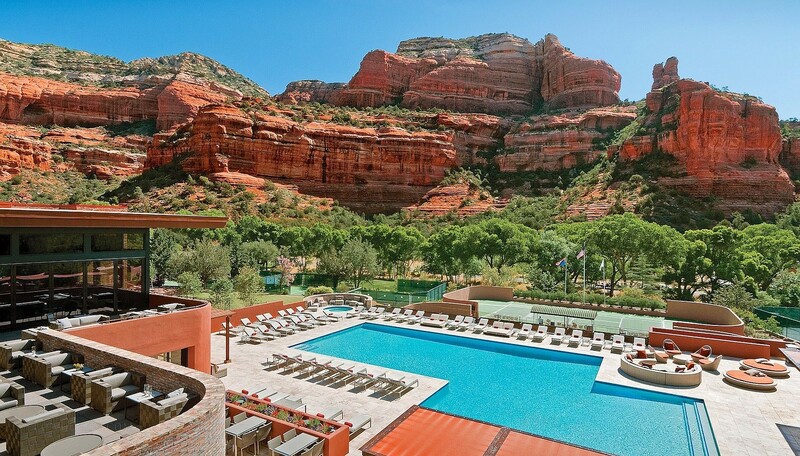 Tucked against the red rocks of Arizona’s Boynton Canyon is the award-winning destination spa Mii Amo. The boutique property has just 16 rooms and offers three-, four-, and seven-day wellness journeys, making it the perfect place to escape this summer. The spa recently debuted an all-new menu, which draws from the traditions of local Native American tribes and their belief that the property is situated on a spiritual energy vortex. Stand-out treatments include the Rain Dance scrub, which exfoliates the body with healing blue corn and aloe, and the Medicine Wheel guided meditation. 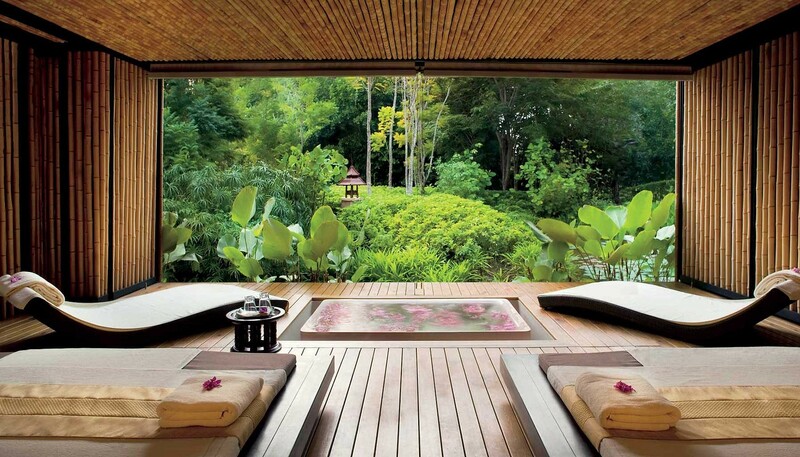 Detox your mind, body, and spirit while lounging on the shores of the Andaman Sea at Phulay Bay, a Ritz-Carlton Reserve. The tranquil property has launched a three-day detox program complete with cooking classes designed to help guests carry the healthy lifestyle experienced at the resort into their daily lives once back at home. Each day, guests will participate in either sunrise yoga or a bike ride to nearby Mount Naka before heading to the spa to further relax their minds and bodies. The rest of their time can be spent basking on Krabi’s stunning beaches. This summer, Arizona’s renowned Miraval Resort & Spa is introducing a Full Moon Program, to time with the full moons in June, July, and August. The two-day retreats take full advantage of the desert’s crisp nighttime air — offering twilight zip lines above the Sonoran landscape, celestial yoga, and guided zodiac stargazing with a resident astrologer. 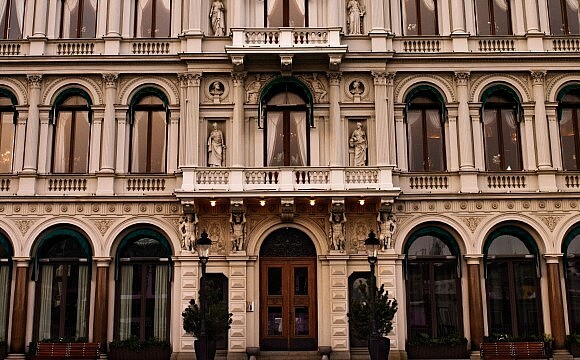 Guests will also be treated to a crystal energy recharge program, made even more potent thanks to the crystals’ ability to absorb energy from the full moon outside. During the day, retreat from the summertime heat of the desert by pampering yourself at the Life in Balance spa.